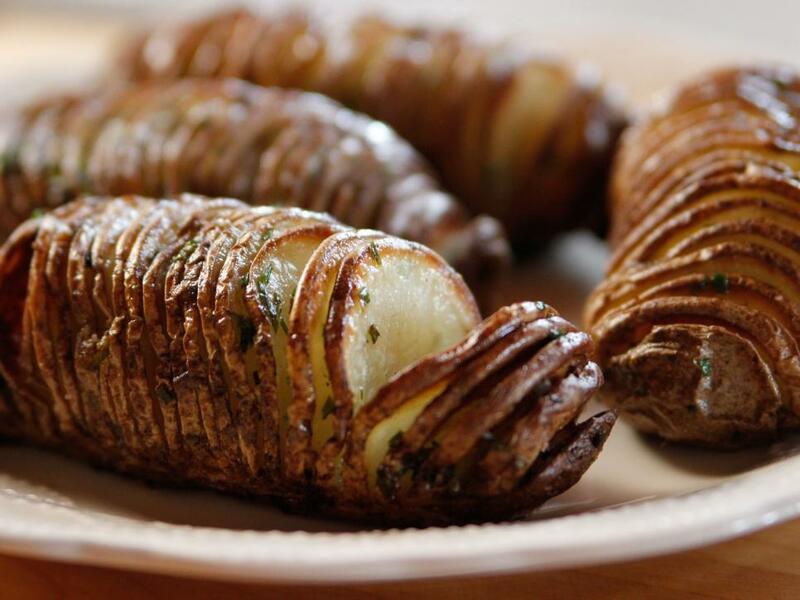 Baked, roasted, mashed or fried — there's no wrong way to eat potatoes. 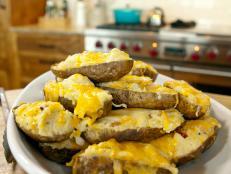 From hearty meals to healthy sides, get creative with potatoes using these top-notch recipes. 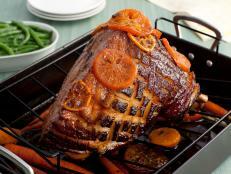 Photo By: 0 ©2013, Television Food Network, G.P. All Rights Reserved. More than 300 five-star reviews don’t lie – Ina’s roast potatoes are fan favorites for good reason. They come out perfectly crispy every time. 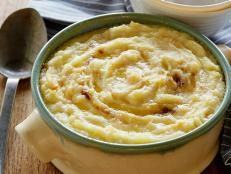 These super creamy mashed potatoes could not be any easier – no dicing and no draining. 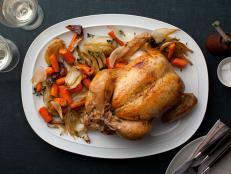 This is a great make-ahead recipe any time of the year, but especially around the holidays, when you're trying to juggle multiple dishes. 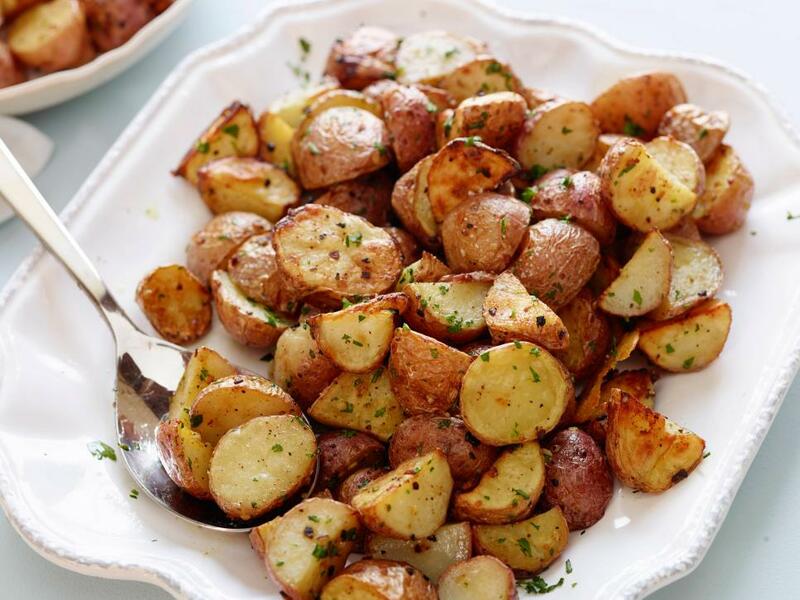 Make the potatoes earlier in the day, then just set them on the warm setting so they are nice and hot when you're ready to sit down. 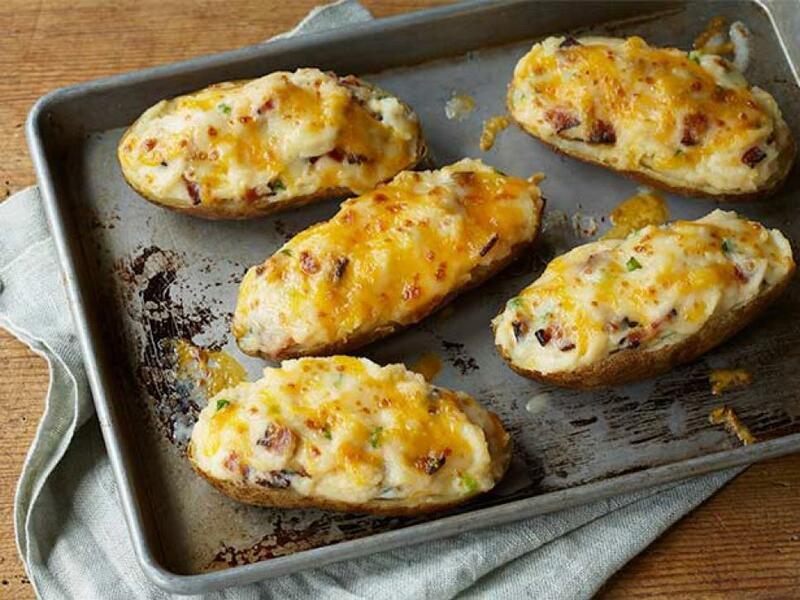 Filled with bacon bits, grated Cheddar and green onions, Ree’s hearty potatoes are a real crowd-pleaser. Meal prep tip: After filling the potatoes, cover and let sit in the fridge. When you’re ready to eat, pop ‘em in the oven for a quick side dish! 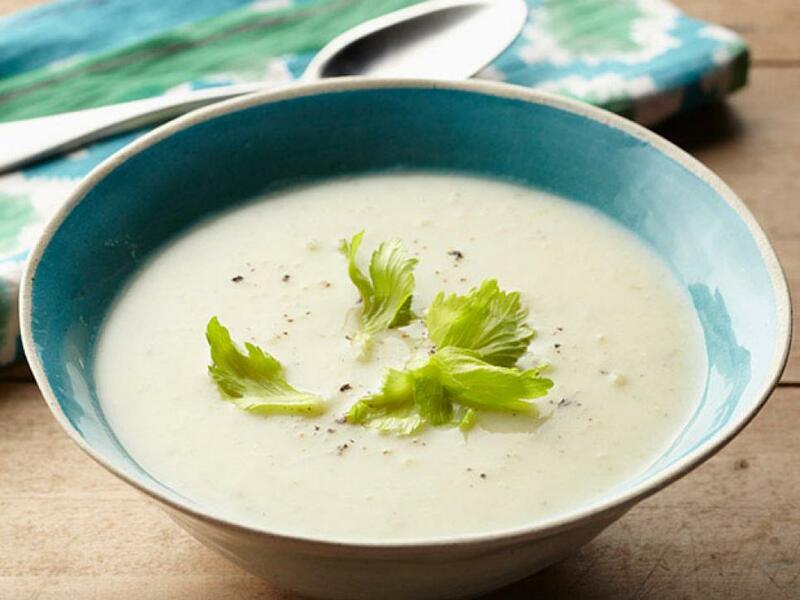 Robert’s creamy soup is the perfect cold-weather dish. 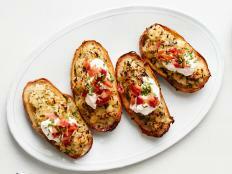 To make it extra filling, serve with crusty bread for dipping. 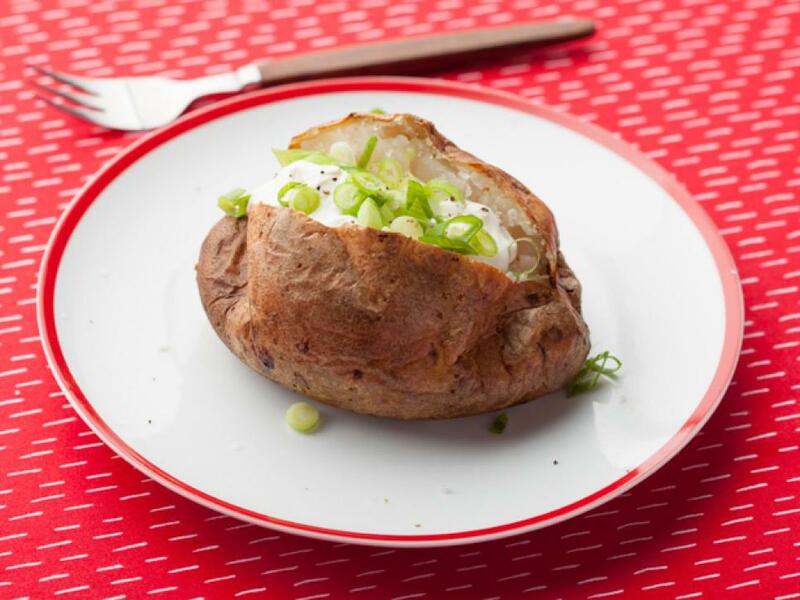 The perfect baked potato is crunchy on the outside and light on the inside, and Alton’s recipe guarantees just that. 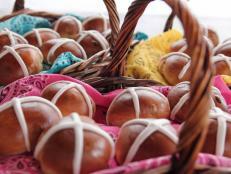 He bakes the potato directly on the oven rack, which makes for crispier skin. 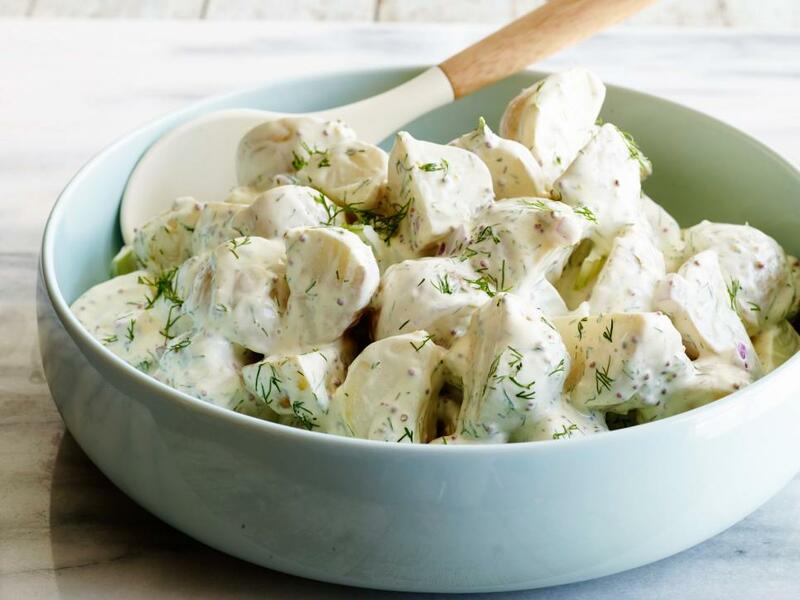 What’s the key to Ina’s potato salad? 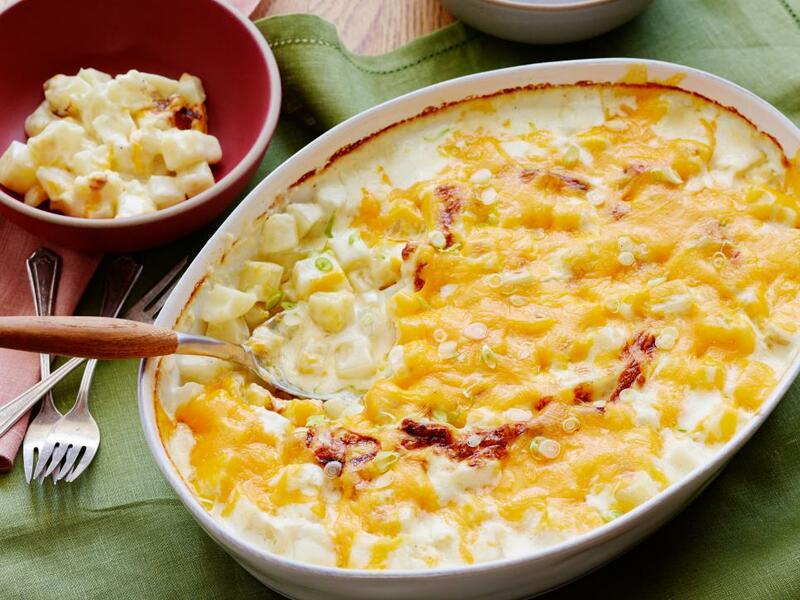 Tons of texture – she combines soft potatoes, a creamy mayo sauce and crisp celery for a complex bite that’s full of rich flavor. 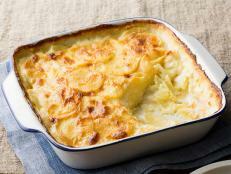 Tyler’s ultra-silky mashed potatoes are completely lump-free. His secret? Always starts the potatoes in cold water. 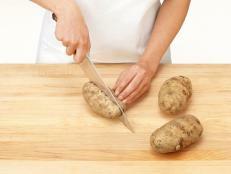 That way, the temperature rises consistently, ensuring that every potato is cooked evenly and can be smoothly mashed. 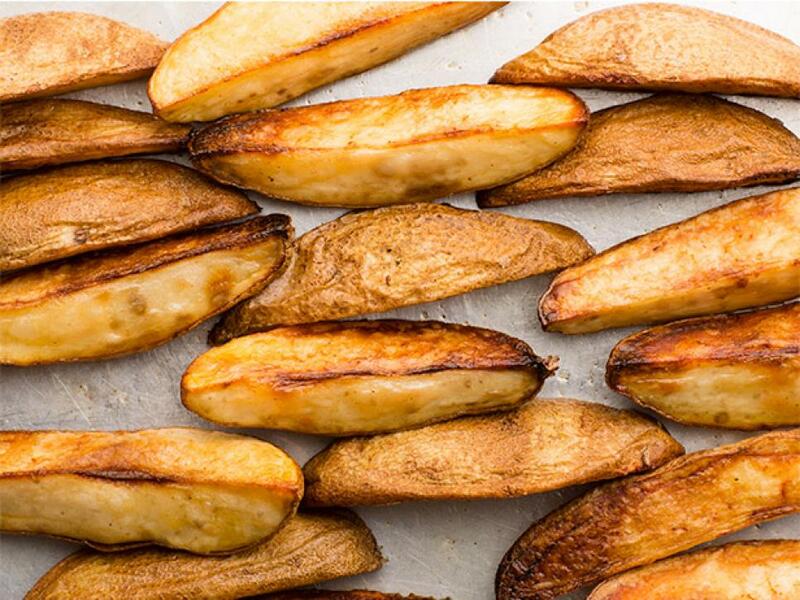 This simple but tasty twist on French fries is so impressive, you won’t miss the drive-through. The name says it all. 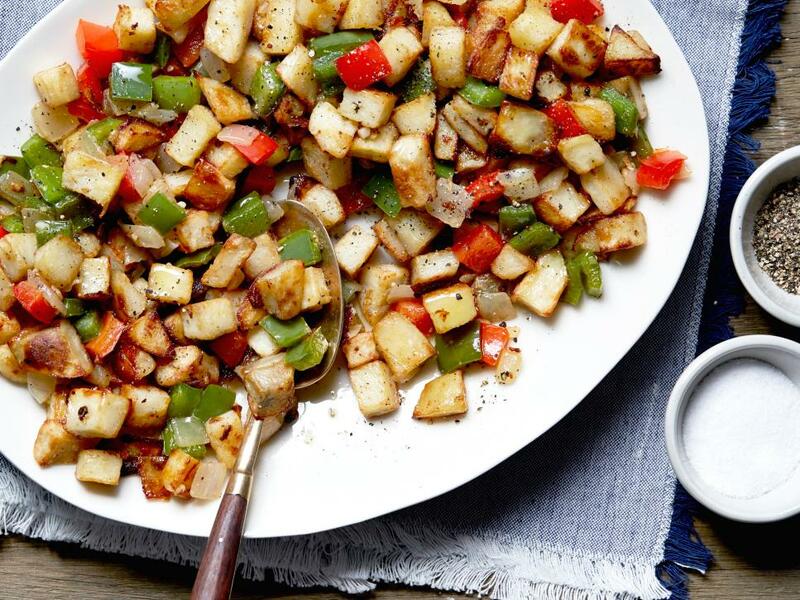 Ree tosses diced potatoes with onion and bell peppers, then seasons the veggies with salt, pepper and a kick of cayenne. 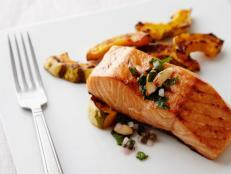 The whole thing is roasted on a sheet pan for simple serving and even easier cleanup. 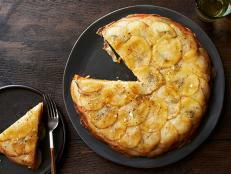 This dish is bursting with cozy flavor from fresh apples and sage, but best of all it's a quick and healthy weeknight dinner option. 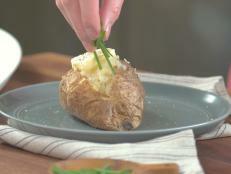 Ree stops slicing her russet potatoes just before the bottom, then brushes the whole thing with a butter-chive mixture. 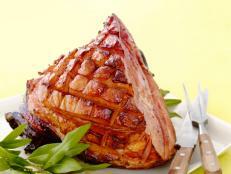 The end result is a luscious, crispy side dish that tastes just as good as it looks. 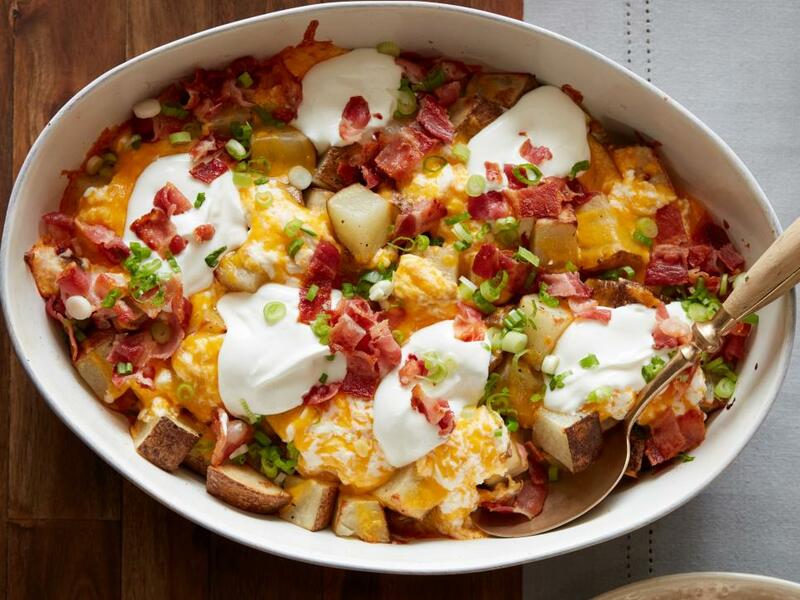 This casserole combines all the irresistible features of a loaded spud, but is cooked and served family style for an extra-hearty side. 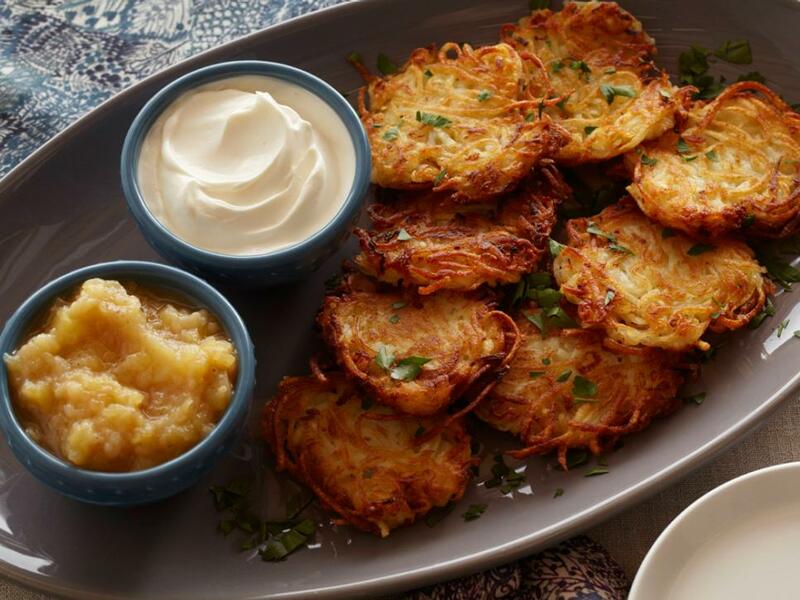 These classic potato pancakes are super crispy on the outside but soft and moist on the inside. This recipe calls for shredded potatoes for a traditional look, and a little bit of onion for that perfect hint of sweetness. 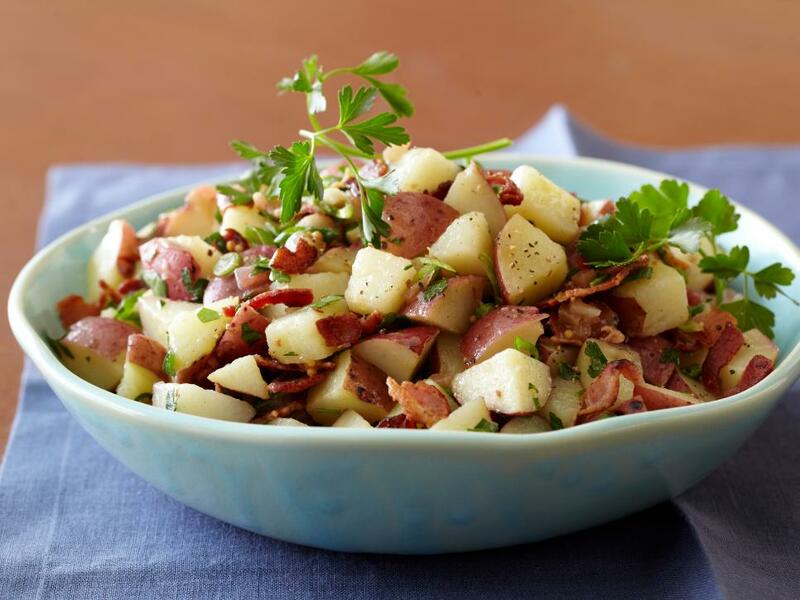 Unlike American potato salad, German potato salad is made with a vinegar base. 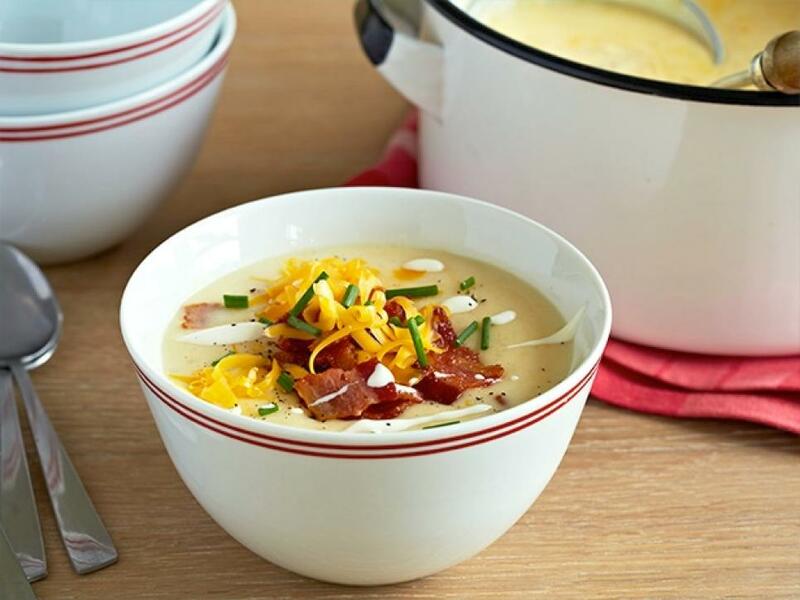 Always one for bold flavors, Bobby takes his to the next level by adding bacon, mustard and lots of green onions. 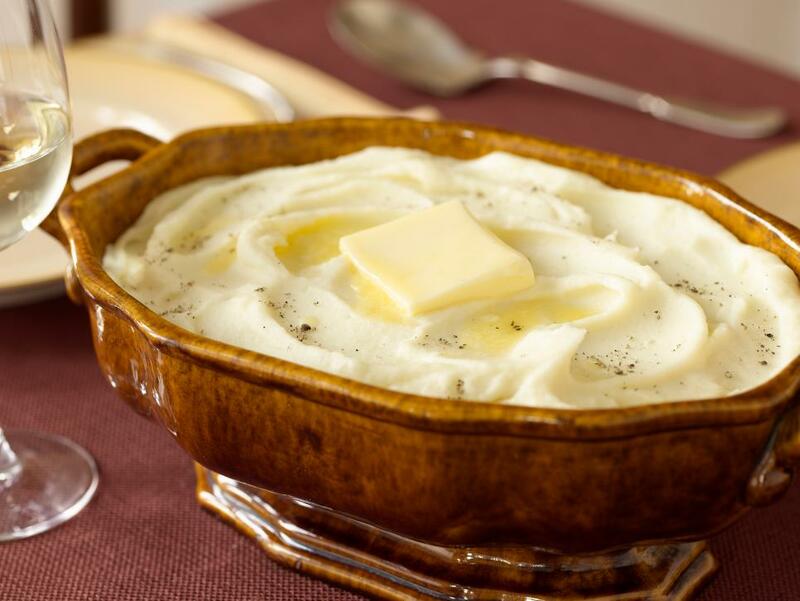 Ree’s potatoes au gratin are what she calls a “throw-together dish.” She dices russet potatoes, then covers them with a simple cream sauce. Freshly grated Cheddar and green onions are all that’s needed for an over-the-top finish to this creamy, dreamy side dish. 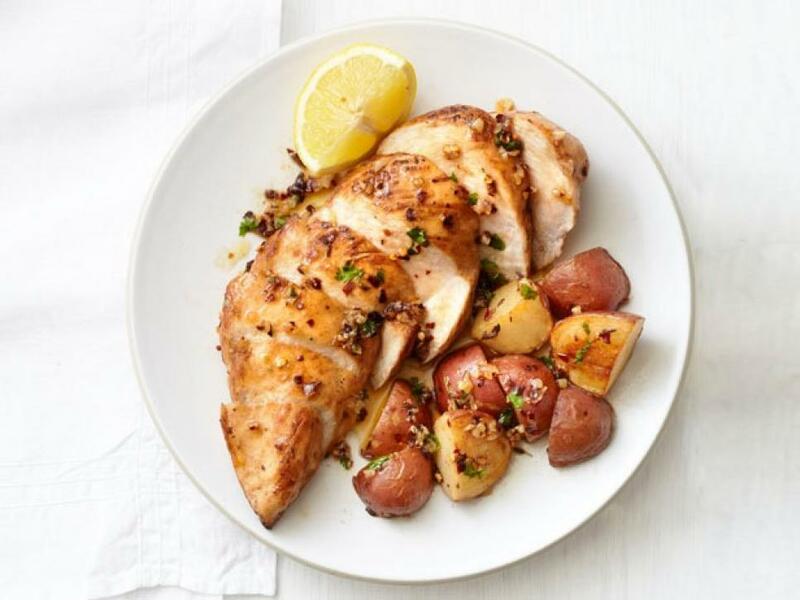 Need a kid-friendly weeknight dinner? 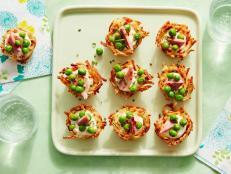 Food Network Kitchen’s healthy recipe is packed with yummy flavor and can be on the table in just 40 minutes. If that doesn’t win you over, the easy cleanup (everything is baked in just one dish) sure will! In need of some comfort food? Guy describes his stick-to-your-ribs soup as a “cross between fondue and a baked potato.” Serve it on a cold, chilly night for the ultimate hearty meal. 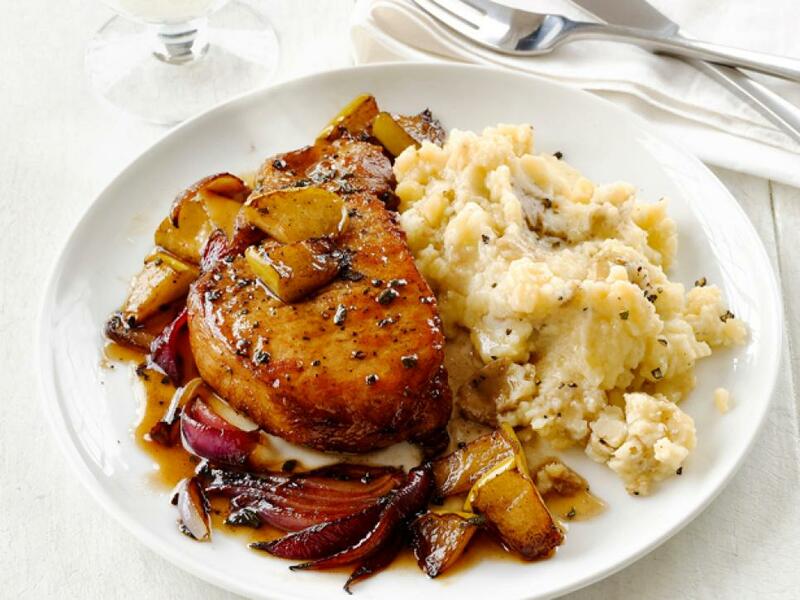 The slow cooker takes an already-simple classic recipe and makes it even easier. Just toss the potatoes into a slow cooker, turn it on low and walk away for a few hours. When you return, the potatoes will be perfectly tender and ready to be mashed. 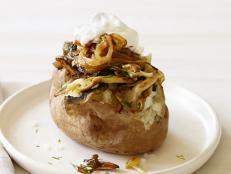 Best of all, the slow cooker traps all the potato flavor, making these spuds extra potatoey. 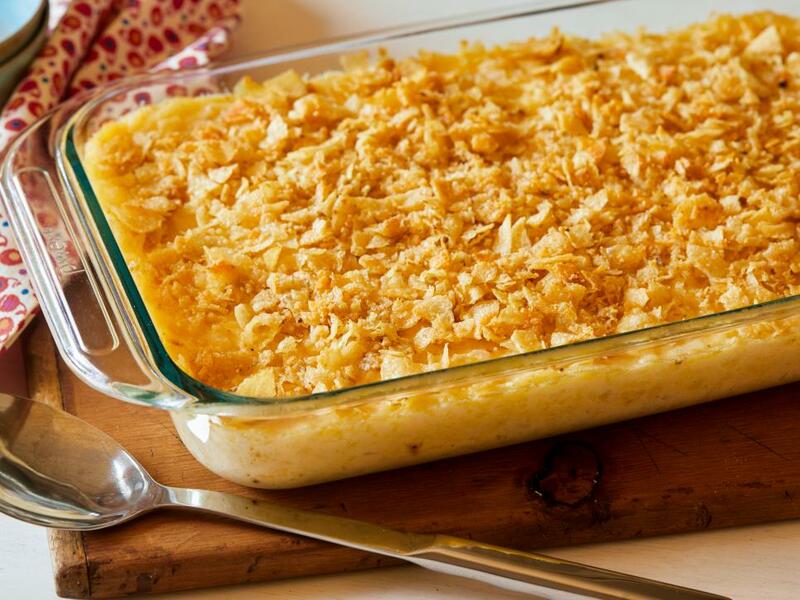 Named for its comforting abilities, Ree’s crowd-pleasing casserole is a traditional potluck offering. Shredded hash browns set up the base for the dish, which gets a salty crunch from a crushed potato chip topping. 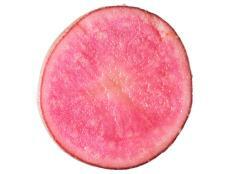 This showstopper of a side dish is not for the faint of heart. Heavy cream and four different types of cheese create the gooey, creamy sauce that defines the decadent treat. 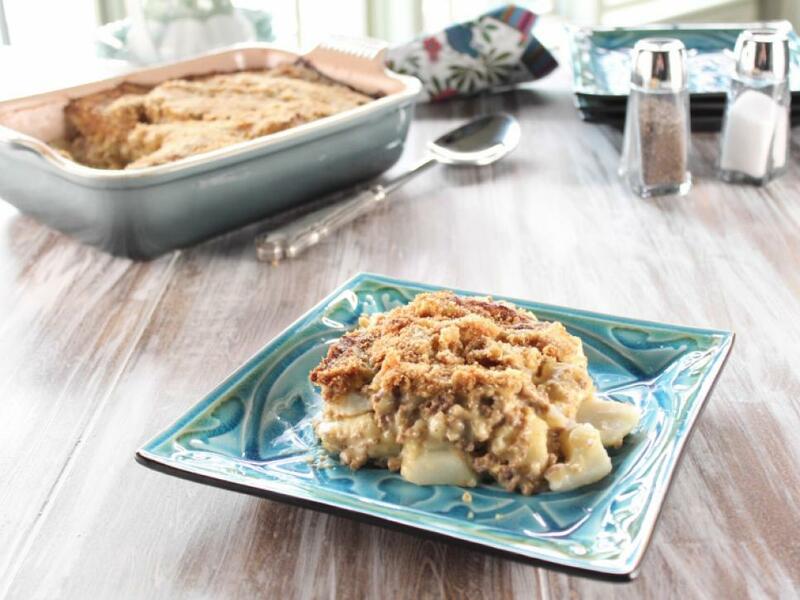 Trisha’s casserole recipe is passed down from her mom, and she says it’s “like a cheeseburger on top of potatoes.” A breadcrumb topping is the cherry on top of this delightful comfort food.